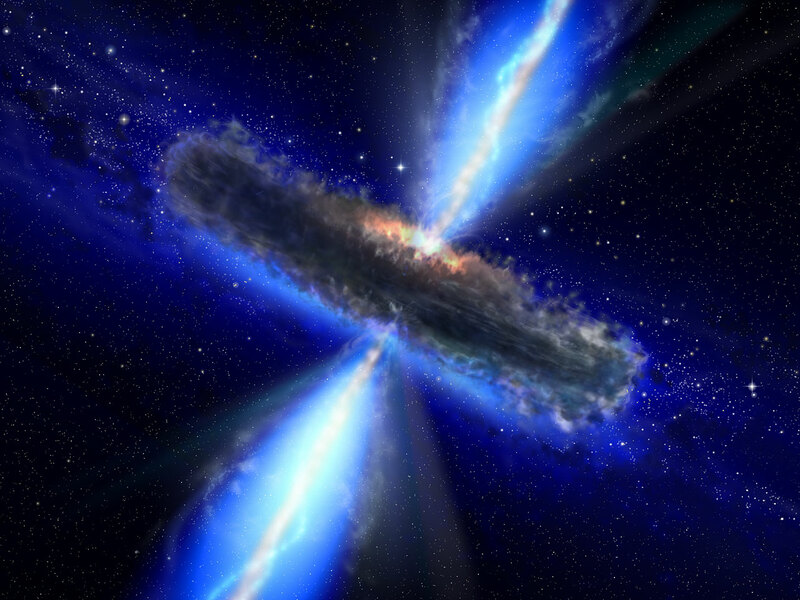 Black holes are the giant vacuum cleaners of the universe. They bend space and create a tremendous gravitational pull. Anything near them gets sucked in. Time is a black hole. Have you ever noticed that? Many people long for the day when they can finally retire and have time to relax. Then when they do retire, they take on tasks they never had time to do before. Their days fill up. All of a sudden they realize they have less time now than when they were working full-time. If you have free time, it will always get filled with something. Whether it’s cutting the lawn or cleaning your workshop, lounging in front of the TV or taking a nap, fishing or Facebook, something will get sucked into that time. So often I hear people tell me, “Pastor, we are extremely busy right now. We don’t have time to go to church, but we’ll get back when things lighten up.” Sometimes they do. More often than not, however, they never come back. Why? Because once they have some free time, something else gets sucked into the black hole. If you are waiting for your schedule to lighten up to get back to church or to have daily devotions in God’s Word, it will never happen. Time is a black hole. Something else will always get sucked in. The only way you are going to have time for God and his Word is if you make the time. Don’t wait for a slot to free up in your calendar. Make time for God. Remember, he is the God who made time for you. He worked all of history to bring your Savior into the world. Jesus, your Savior, gave every second of his life for you. Because he did, you are forgiven for your poor use of time and poor priorities. Because of Jesus, you have an eternity waiting for you in the happiness of heaven. God gives you an eternity in heaven. You can give him an hour or two on Sunday morning. You can give him ten, twenty, thirty minutes a day to pray and read a little from your Bible. Try it. See if it doesn’t end up being the most productive time you spend each week. The comfort, encouragement and guidance we receive from God’s Word are worth the investment of time. God is worth it. So, if you’ve been away from church and Bible Study, get back. Take the time. Make the time. Don’t wait for your calendar to free up. It will never happen. Time is a black hole. Make time for God.